A counsellor’s role is to help you gain a greater understanding and awareness of yourself and the problems you have to face. A counsellor will not tell you what to do, but will encourage you to develop confidence in your own ability to help yourself. 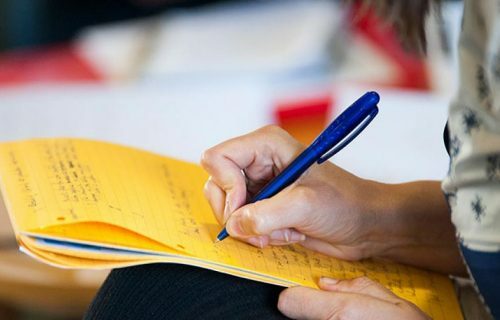 Southwark Carers offers one-to-one counselling for adults caring for someone living in the London Borough of Southwark. 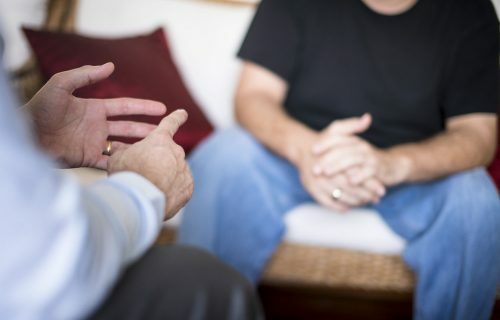 Counselling will usually be weekly for a period up to 13 weeks. We offer a confidential bereavement counselling service for people living in Southwark. 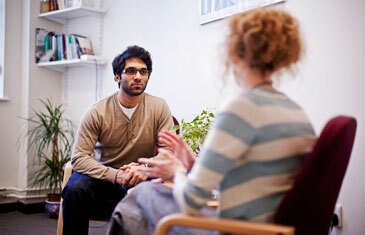 We recruit counsellors who are qualified or currently in training on counselling and psychotherapy courses.